The outdoor area is a great place to relax and unwind. The kitchen is a great place to create a quick meal, or a hot drink. The Sporting Shooters Pistol Club’s various Disciplines have a range of facilities that each of its members are welcome to use and enjoy. Each Discipline has a club house or communal area for relaxing and socialising, in after a good competition, club match, or maybe just for a coffee and cake. There is also a communal building down near the pond that is often utilized by those that sleep over for competitions and other events, along with facilities for caravans, for those that would like that extra bit of comfort. 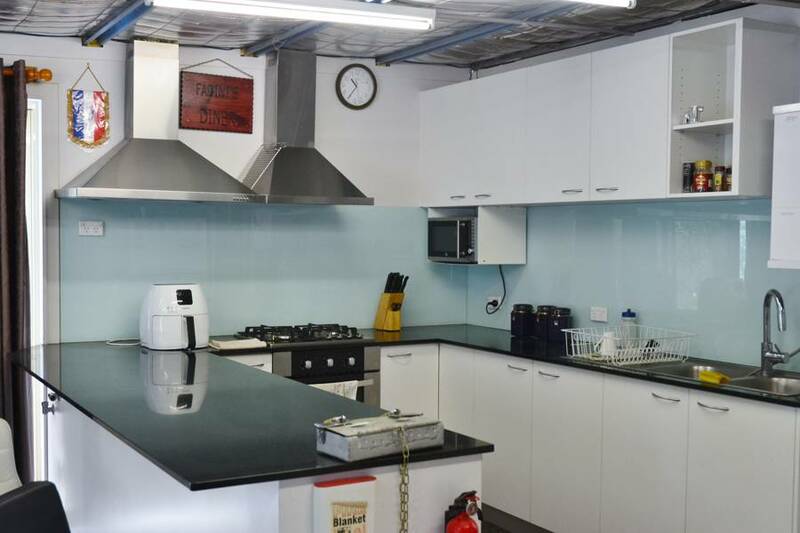 The ISSF club house is situated at the rear of the falling plate range where there is a full kitchen facility, vending machines, and a children’s room, and most importantly it’s all fully air-conditioned for those hot days. 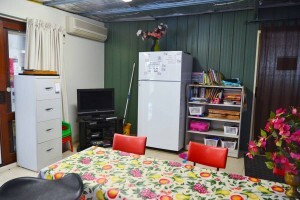 The New Members Training Room, which is situated at the rear of E Range, and also has a kitchen and is air-conditioned. 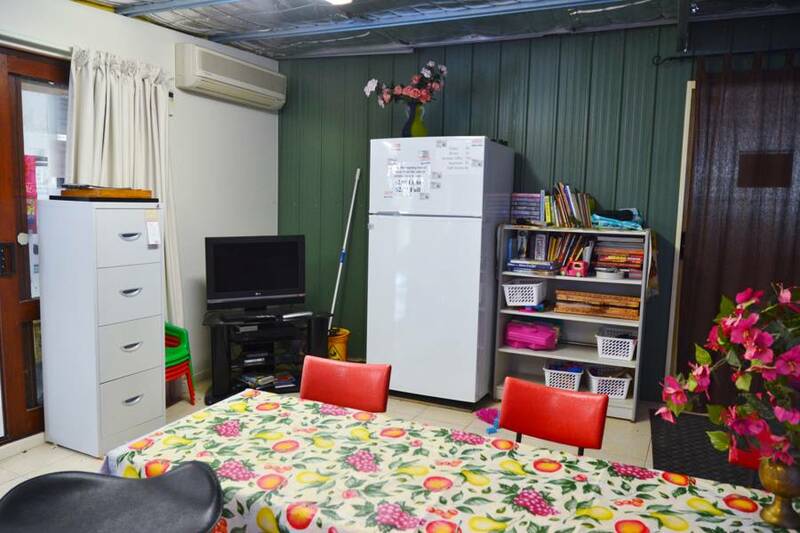 Entertain the family in a quiet and safe location. The Action, Service and IPSC club houses are situated behind their respective Discipline ranges, where you can purchase refreshments or just kick back and have a yarn with the members. 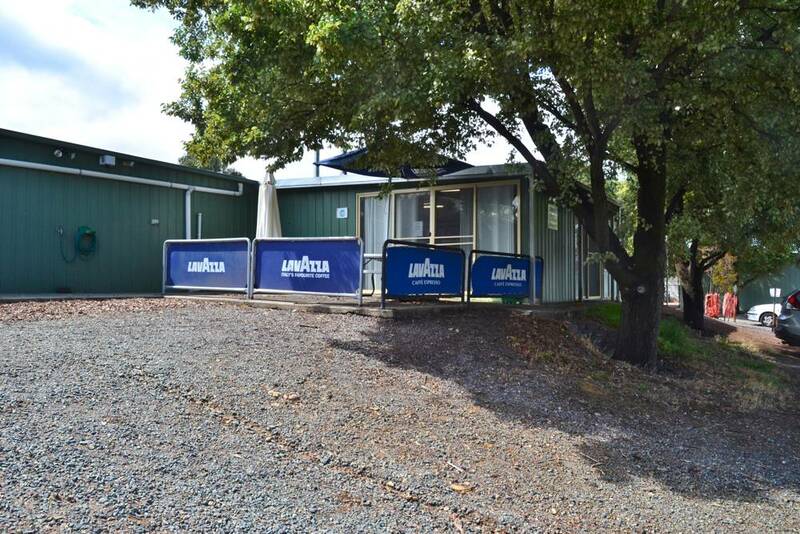 The 200m Metallic Silhouette range is currently closed for refurbishment that will make it one of Australia’s best 200m ranges, with high standard of equipment and a vast viewing area to the rear of the range, where there is plenty of space for visitors and members to relax and socialise. 10m Air Pistol Discipline has a state of the art, spacious indoor range, with artificial lights and 15 bays, as well as a kitchenette, heating and wheelchair access. The Air Pistol Club shares this facility with the SSAA Air Rifle Club. And when the Canberra weather permits there are BBQ and outdoor areas to enjoy a break. Each year the Club Executive and Management Committee review facilities with a view to ensuring their ongoing maintenance and enhancement. Much of this work is done by club members in a voluntary capacity, with offers of help warmly welcomed.